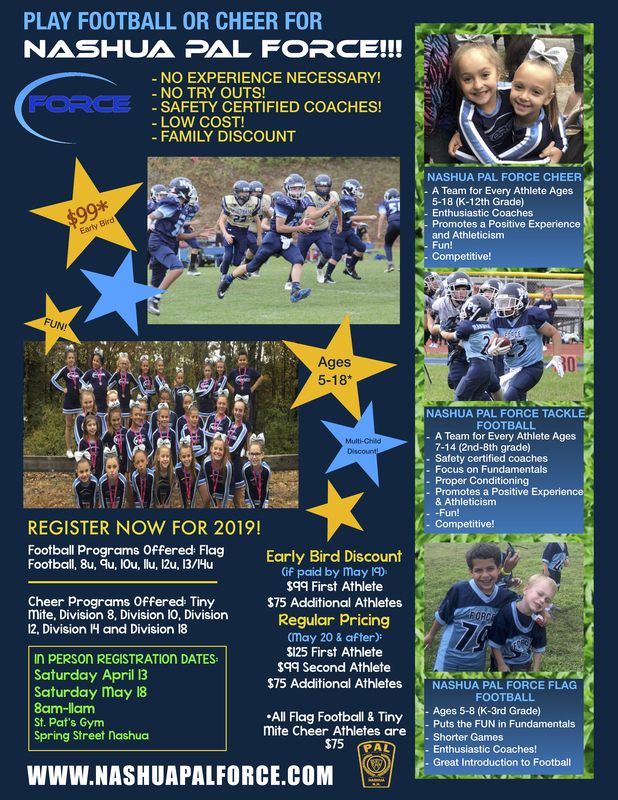 REGISTER FOR THE 2019 SEASON! CONGRATULATIONS TO THE NHYFSC DIV14 ELITE CHEER TEAMS! 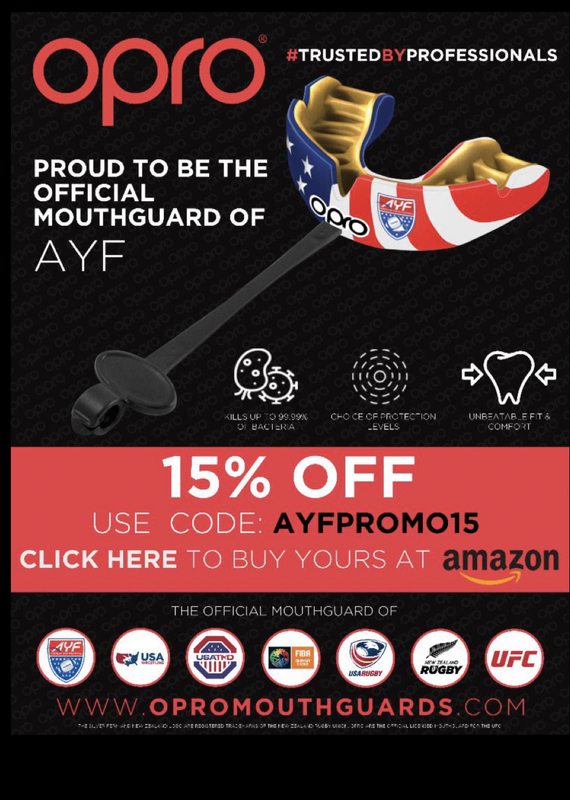 Get 15% off an OPRO mouthguard, the official mouthguard of AYF by using code: AYFPROMO15. Click here to buy yours at Amazon. The NHYFSC cheerleaders are still reigning national champions! Great job to the coaches and the NPF athletes: Justine Young, Samantha Hall, Briana Alves, Liliany Vierella, Ashley Oliver, Alivia Espinal and Ava Tyler!